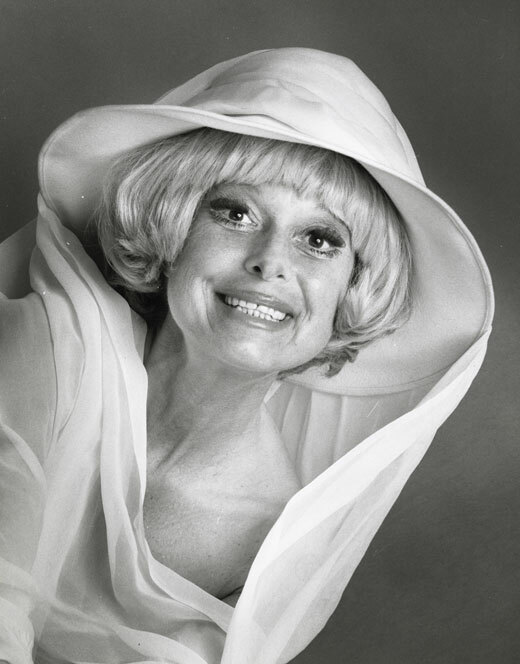 Today is the 98th birthday of Seattle’s very own Carol Channing. Do yourself a favor and watch the 1967 version of “Thoroughly Modern Milly” sometime, it is brilliant and Carol rips through every scene she has. The world is a better place because she was in it and still feels the loss that she has left. HOLLYWOOD WALK OF FAME 6233 Hollywood Blvd.